Updated Thursday August 24, 2017 by Brantford Galaxy Youth Soccer Club. Please join Brantford Galaxy Youth Soccer Club Thursday August 31st at 7pm at the Lion’s park Enclosure for our Antibullying/Antiracism Awareness Night at our U16 boys game. 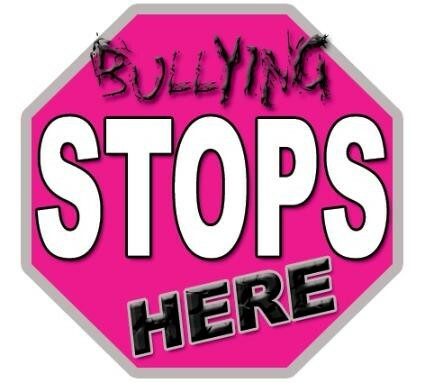 Show your support by wearing a pink shirt to let everyone know that bullying and racism will not be tolerated in any form, both on and off the soccer pitch.